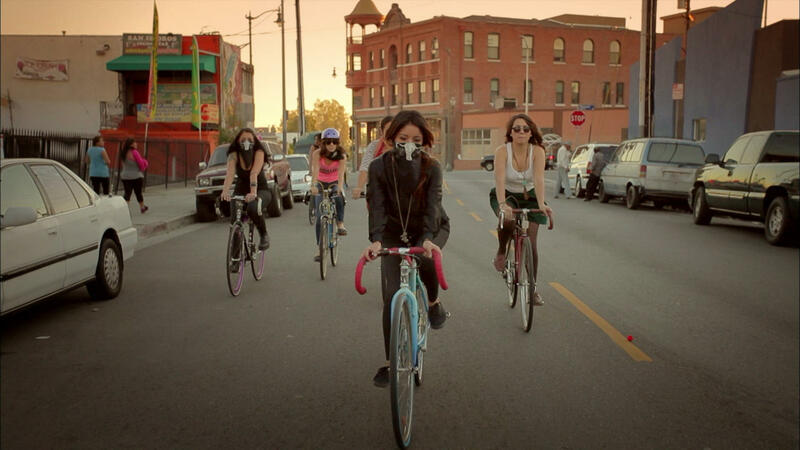 "Ovarian Psycos" is a film about Latina women in east L.A. that started a bicycle brigade to fight gentrification. It's the first of 17 films being screened this weekend. An East L.A. bicycle brigade mixing feminist ideals with a self-described “urban/hood mentality” will be the subject of the first film in this weekend’s Pittsburgh Underground Film Festival, or PUFF. 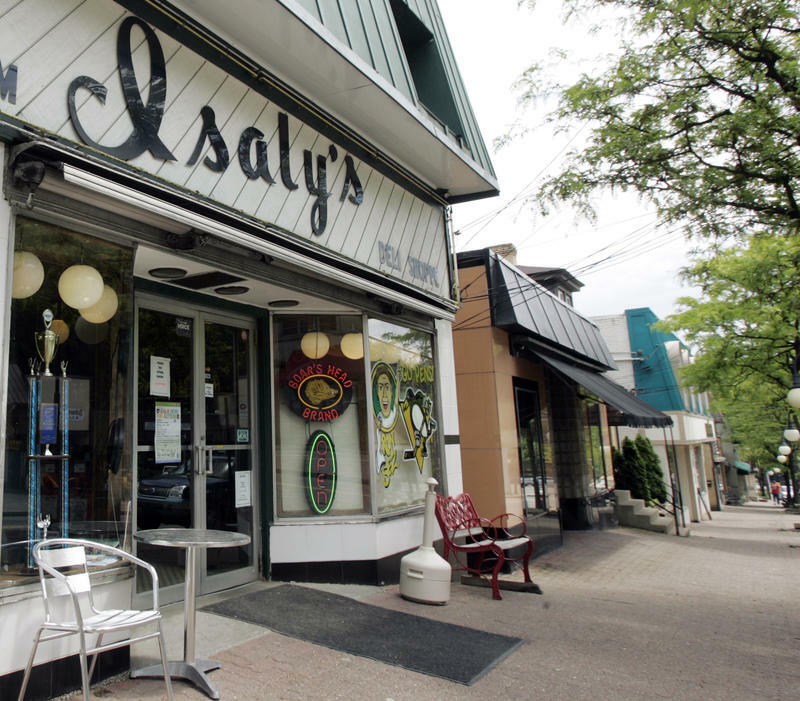 The festival, in its first year, is organized by the Pittsburgh Lesbian and Gay Film Society. Kevin Lovelace, the society’s executive director, said the festival stemmed from a need to serve a younger, politically-conscious audience. The Pittsburgh Lesbian and Gay Film Society also holds the ReelQ film festival each October. Lovelace said the ReelQ festival tends toward more “mainstream” LGBTQ films. According to Lovelace, the new festival will cater to a more niche audience. The "underground" moniker points to the fact that most of these films aren't widely accessible. In all, 17 films will be screened over the course of the weekend, including six short films by Pittsburgh filmmakers. 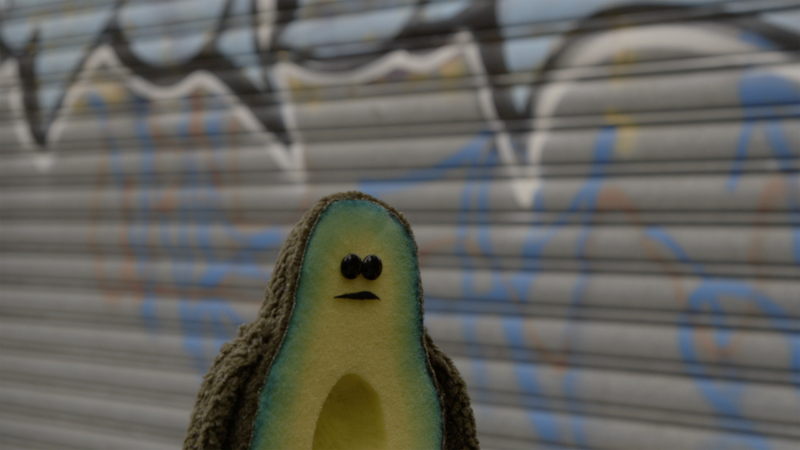 “Only in Pittsburgh!” is a showcase of Pittsburgh-based filmmakers Saturday afternoon and “Get Animated!” is a collection of animated short films Sunday afternoon. In addition to the screenings, PUFF will have poetry accompanying a Saturday feature and a free lecture Saturday afternoon. The Friday screening of “Ovarian Psycos” will feature a talk back session afterwards with a member of the cycle brigade, as well as Pittsburgh community leaders. All screenings will take place at the Melwood Screening Room in North Oakland. Tickets for the screenings are available for $10 on the ReelQ website and the Saturday afternoon lecture is free. Organizers for Pittsburgh's International Children’s Film Festival say they want to expand the worldview of children through film and other programs. The five-day event kicks off Friday morning at Row House Cinema with Drag Queen Storytime followed by a screening of the 1984 movie "Muppets Take Manhattan." The schedule includes other films and activities to promote acceptance and inclusion - all taking place at Row House Cinema and some take place during morning hours or mid-day. 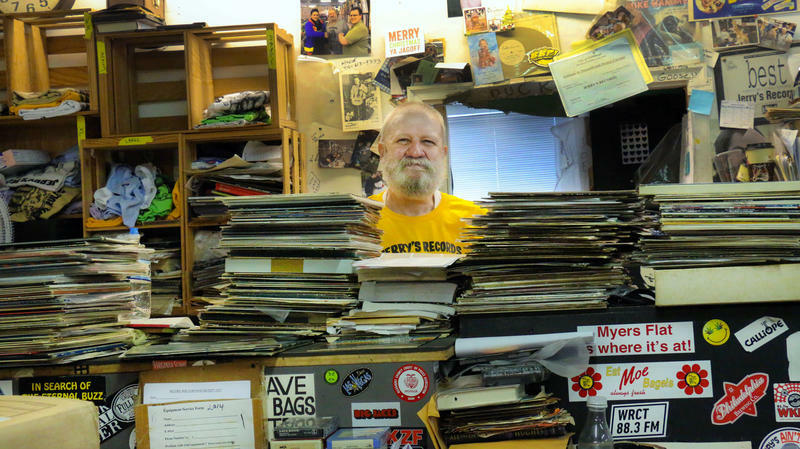 After 42 years selling used vinyl records, Jerry Weber will walk away from his namesake record store in Squirrel Hill for the last time this Sunday. Shortly after Connor Sites-Bowen moved to Pittsburgh in 2004, he got a little lost trying to get to Greenfield. It was the “used to be” that stuck with Sites-Bowen. He said just like in any city, people rely on landmarks to get from one place to another, but in Pittsburgh, it doesn’t matter if the landmark exists anymore.